The information presented on this page was originally released on September 21, 2012. It may not be outdated, but please search our site for more current information. If you plan to quote or reference this information in a publication, please check with the Extension specialist or author before proceeding. Erick Larson, gran crops agronomist with the Mississippi State University Extension Service and Mississippi Agricultural and Forestry Experiment Station, said this year’s harvest is proceeding fairly well. The U.S. Department of Agriculture reported the crop 79 percent harvested by Sept. 16. Most of the major sorghum-growing areas are in the northern part of the state or had already been harvested before Hurricane Isaac came through, Larson said. For the most part, crop damage was minimal. Extension entomology specialist Angus Catchot said the most significant insect pest concern for producers for the last several years has been the headworm complex made up of corn earworms, fall armyworms and sorghum webworms. “This complex often requires treatment to avoid economic loss,” Catchot said. Based on the higher-than-predicted yields for corn and soybeans, Larson has high hopes for final sorghum figures. Larson said grain sorghum’s role in weed resistance management and its drought tolerance partially explained the 26 percent increase in acres across the state. 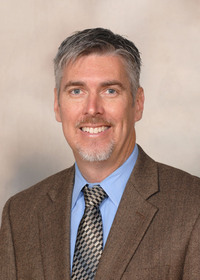 Extension agricultural economist Brian Williams said the main driver of grain sorghum acres is the price of corn and soybeans. Williams said a year ago, Mississippi corn prices were $6.34 per bushel and sorghum prices were $6.22 per bushel, and as a result, Mississippi sorghum acres went up significantly. Grain sorghum has some economic advantages over other crops, Williams said. “First, the cost of production is lower than that of corn because it requires fewer inputs,” he said. “But that must be taken in perspective because sorghum yields are lower than corn yields, as well. “Perhaps the biggest advantage sorghum has over corn or soybeans is that it is a much hardier plant. 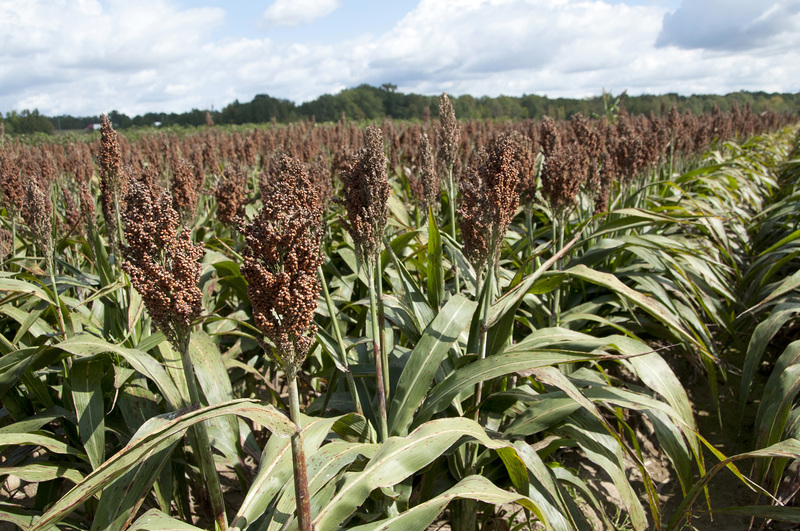 Sorghum will flourish on less productive, marginal cropland where corn or soybeans may struggle, which partially explains why the top two producers are Kansas and Texas, both of which are prone to frequent droughts,” he said.